There is a “huge future” for high street law firms, but the way ahead will be for practices to become more specialised, the new chairman of the Sole Practitioners Group (SPG) has said. Sukhjit Ahluwalia, principal of mixed civil practice Avery Emerson, told Legal Futures he was “excited and passionate” about high street law. “You can help individuals and make a real difference in their lives. When people complete on a property, and move into their new house, they’re so happy. No two cases are the same. 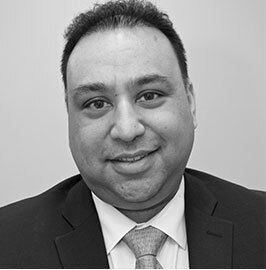 Mr Ahluwalia’s career path is non-traditional, including working in research for Goldman Sachs, doing his professional training at the College of Law, working for City firms as a paralegal before returning to research work for Arthur Andersen and Ernst & Young. To save up the money he needed to set up his own practice, he worked for Merill Lynch during the weekends. Mr Ahluwalia set up Avery Emerson, based in Ilford, Essex, in 2003. The firm’s services include family, litigation, conveyancing, immigration and private client. Mr Ahluwalia said the two areas he would like to focus on most in the future were family and litigation. He is positive about the Solicitors Regulation Authority’s small firms’ initiative, and had held “very exciting conversations” with them. “It’s about finding the right balance of administration and compliance,” he said. 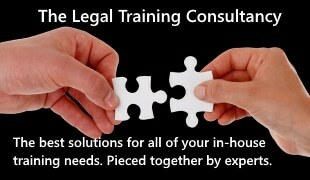 “They are very much saying that they want to help, and most solicitors want to give a high standard of service to their clients. Mr Ahluwalia said that he had held positive talks with the Law Society. “We need to work together to raise the profile of the work being done by solicitors,” he added.